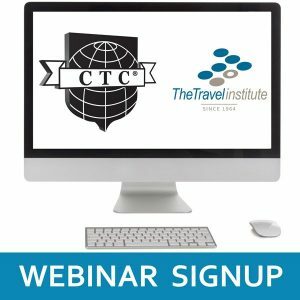 Steve Crowhurst, CTC created this no-nonsense Guide to help you as a supplier or travel agent refine your webinar content and delivery skills for maximum results. The Guide includes two checklists to help you prep’ for your online event. 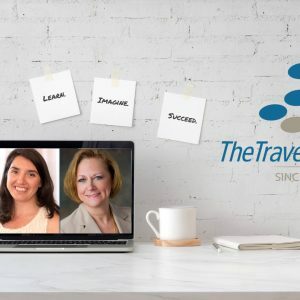 Creating and delivering a webinar is much different to presenting on stage to a live audience. In essence it’s you, your computer screen and how much energy you can project into the ears of your listening audience. 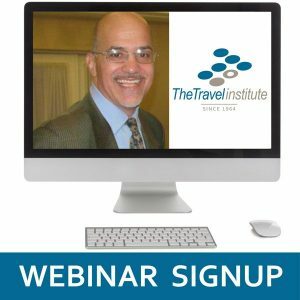 Think DJ and you have the essence of presenting a webinar.